We believe in the idea that good looking of any website is first impression on visitors. 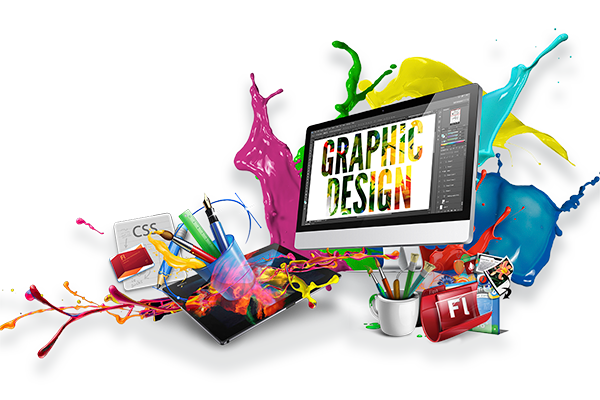 Good design of any website is the starting point of any website. 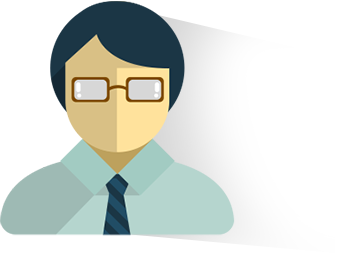 We have special team for Website Design who has been involved in designing professional websites of all categories. Very Creative, cooperative and productive. Always patient and reliable. Very Recommended. Will work with him again. 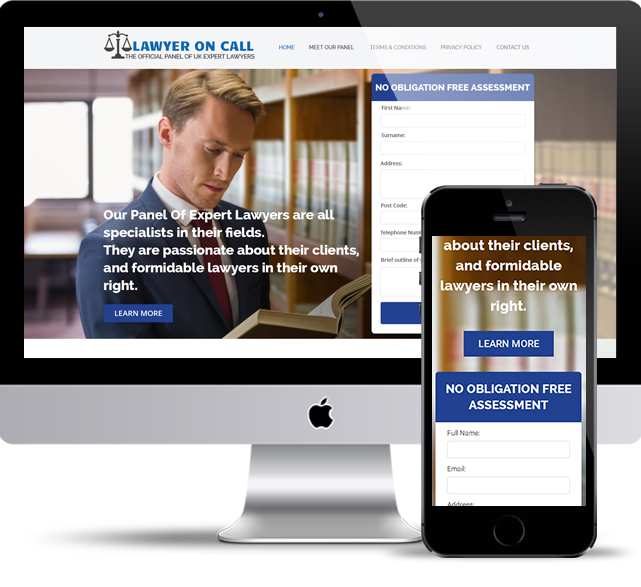 Our Panel of Expert lawyers is an entirely FREE service. We have access to a Panel of the country's finest solicitors and public access barristers. They are the recognised experts in their area of legal expertise. 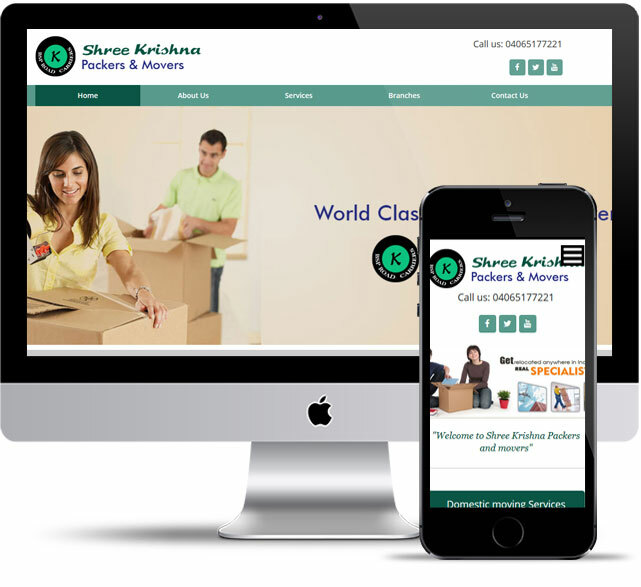 Shree Krishna Packers and Movers offers professional packing and shifting services, professional moving services for your packing and moving requirements throughout India & all over world with reasonable prices.